I put the rods out the same distances I would have done if I was fishing the next swim down, all three rods were cast out with 14mm Urban baits wafters, 2 on the nutcracker the other on the red spicy fish, both of which were attached to my ever faithful combi rigs. It was soon dark and the wind dropped with the lake looking like a sheet of glass. Laying there drinking my tea I heard a fish crash out, looking at the lake it was between the left and middle spots. Another 3hrs passed and not another fish came out. I decided to settle down for the night hoping for a take. Half past midnight the silence was broken from the left delkim. As I was playing the fish it felt powerful charging off down the tree line and after a 15 minute battle I had a lovely mirror in the net. I peered in and it looked about mid 20, I got the sling wet and scales zeroed. I lifted the net and it felt so much bigger than mid 20 smiling away I knew it was a 30. 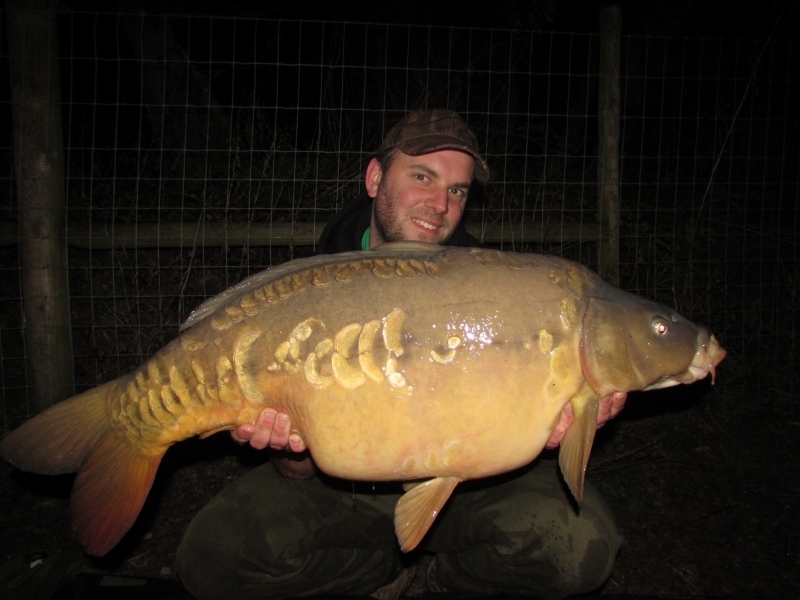 The first fish of 2015 from the syndicate and a 30, the needle settled on 33.4. I secured the mirror in the retention sling and secured the lanyard to a bank stick. Pictures were taken and it was returned. 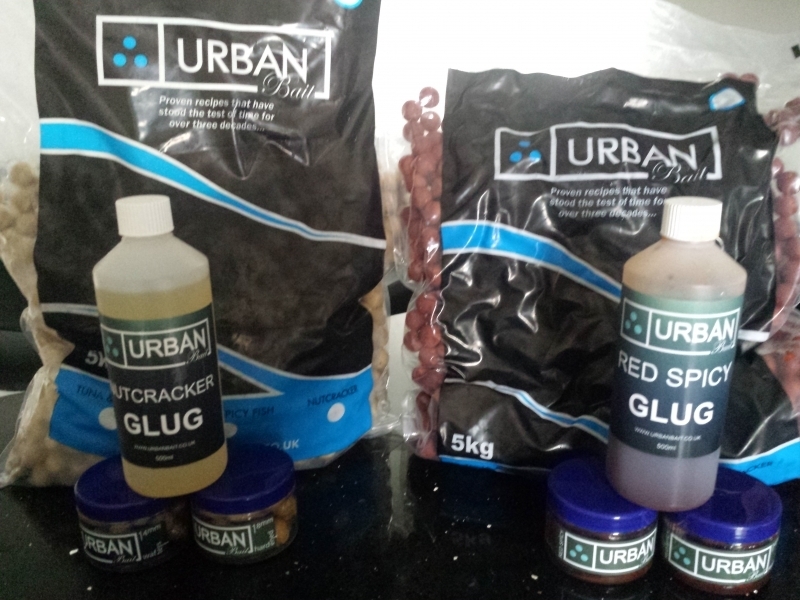 Over the past few months I have had enquires from lakes asking if I would like to come to their fishery for a weekend and help anglers improve their fishing – this led me to start doing lake advertisement. This involves an extensive review of the fishery including photos of the lakes and amenities, photos of fish and the fishery rules. This will be published here on Catch and Release and shared on social media sites to thousands of people, bringing the lakes more anglers. If you know of a lake owner who might want to get their fishery advertised and have a level 2 angling coach helping anglers at the same time, they can contact me either by email or on my mobile.